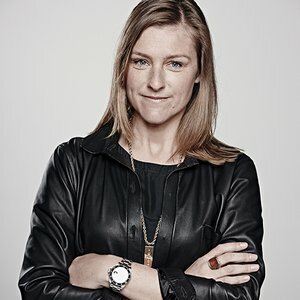 Tara Ford is the Executive Creative Director at DDB, Sydney. She’s worked at advertising agencies around the world including London and Amsterdam. Her experience ranges from cars, banks and politics to fashion, alcohol and gaming and everything between. She also judged and chaired many awards shows, including being Australia's representative at this year's Cannes Lions on the Promo & Activation jury. Tara has also been an active mentor to young creative talent through the Cannes 'See It Be It' and young Lions Program, RMIT student program, Miami Ad School and AWARD School. She was a panelist at the inaugural 3% Conference Australasia and D&AD Rare.